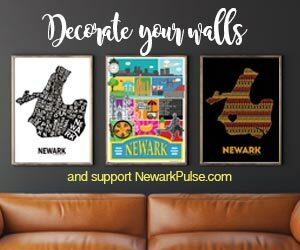 With the summer coming to an end, Newark is full of Back to School events with backpack giveaways, parties and more! Check out a rundown of events coming up. Free bookbags & supplies (while supplies last). Boys 5-12 years old - free haircuts. Girls 5-12 years old - perfectly pretty giveaways. Music, Raffles, Book Bag Giveaway, Vendors, Bouncy Houses, Class Demonstrations, Food, Fun! Bring a towel and swim suit! First Come, First Served Basis! Bookbag Giveaway and supplies (distributed first come, first served basis; child must be present). Fashion Show & Performances, Games, Rock climbing, bouncy house, raffles and more! Hosted by Newark Museum Explorers Program. FREE food, activities, and raffle prizes. Customize your school supplies, learn how to do calligraphy, all inspired by works of art from our collection.